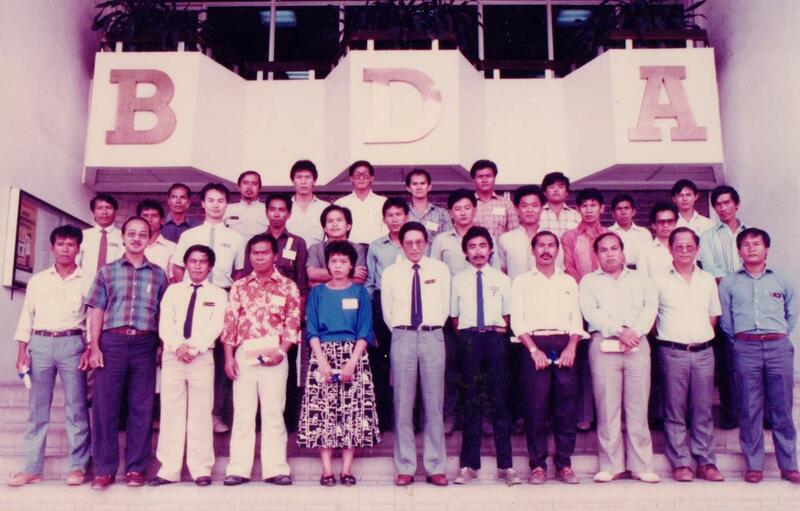 Group photo with participants of a landscaping course organised by BDA, in front of BDA Building, Jalan Somerville, Bintulu, 1990. 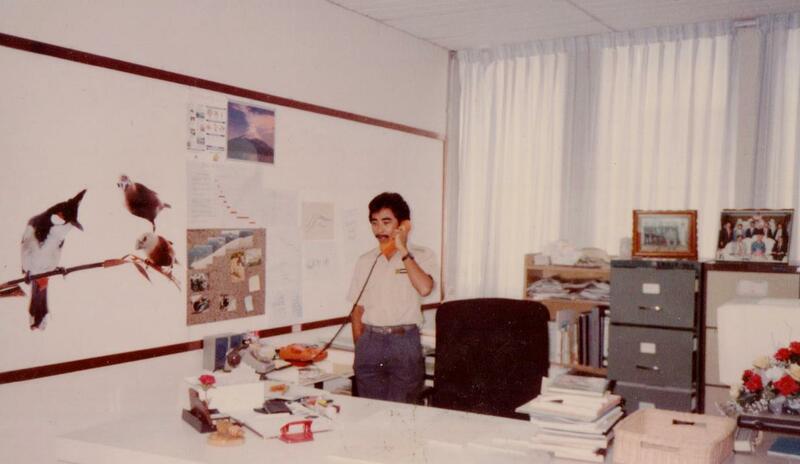 In the year 1985, an AGM I became. The AGM or Assistant General Manager of BDA (Bintulu Development Authority ) post covers a few portfolios. The main divisions under my responsibility were low-cost housing, landscaping, PR and tourism, land matters and resettlement lots, administration and legal. 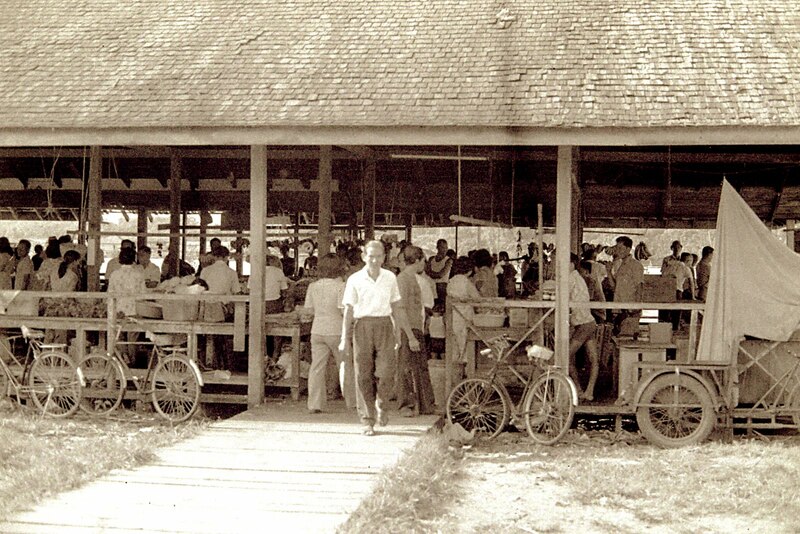 The AGM post really kept me occupied and very busy in the various roles especially in laying the foundation stones for making Bintulu a beautiful tropical garden city of the future especially roadside planting, green lungs, and recreational parks, construction of low-cost housing for new migrants to the booming town, removal and resettlement of squatters, promotion of Bintulu as a investment profit centre and the construction of tourism related projects like golf course, wildlife park and chalets at Similajau national park. 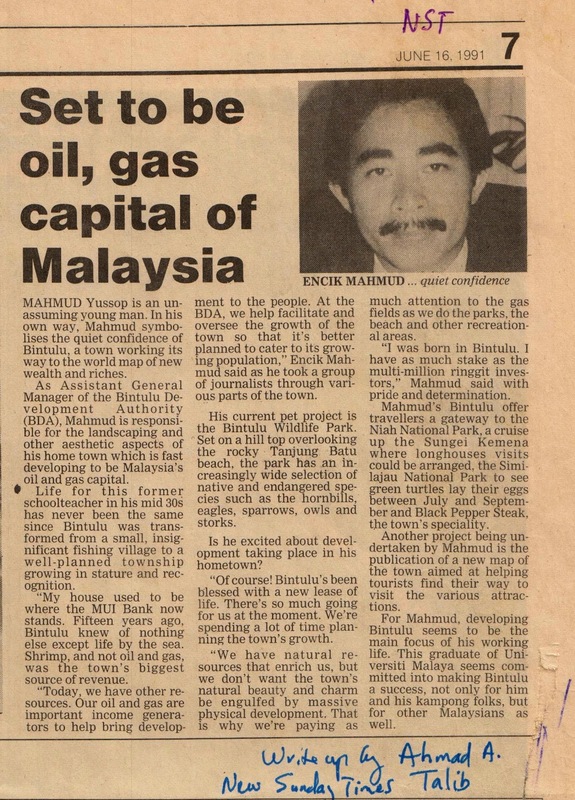 Sometime in 1991 I was interviewed by New Straits Time journalist Ahmad A. Talib about my work in BDA and Bintulu (see news cutting below). The interview says it all. I feel I have done a great deal for my hometown and I hope others will continue on with the show. Make Bintulu a beautiful, prosperous and friendly industrial city 2020.